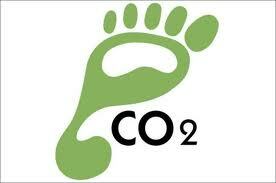 Will Your Taxes Soon Be Determined By Your Carbon Footprint? The Great Climate Change Fraud Proves To Be a Total Nonsense, Again! Methane and other gases transparent to infrared, IR, radiation, absorbing very little and certainly not heating the atmosphere, are now favorite targets of 'climate change' panic pushers.